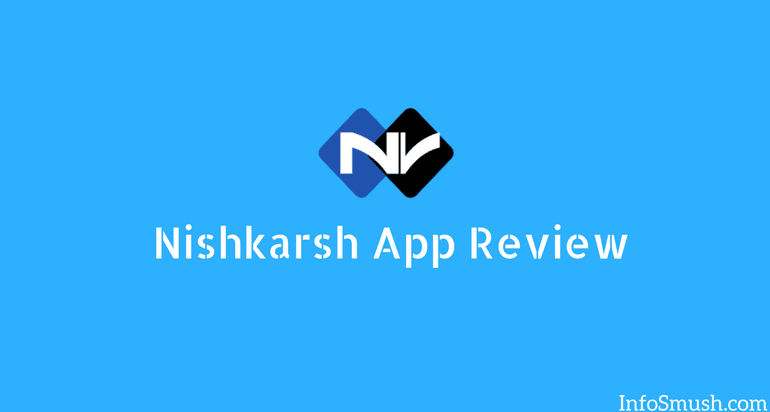 Nishkarsh is first India based survey provider app introduced by Next Vision Research Solutions Pvt Ltd Communication. The app is only available for Indian users. Surveys at Nishkarsh are available in English as well as Hindi making it easier for the users to understand the questions. Most surveys take 2-3 minutes to complete. 2. Open the app and enter your mobile number to verify it with the sent OTP. 3. Now fill the form that appears on the next screen. All this information will help Nishkarsh provide relevant surveys to you. You'll receive about 70 surveys just after you complete registration. At Nishkarsh surveys are neatly categorized, so you know what kind of questions be asked. You'll find survey categorise like Home Appliances, Personal Care, Indian Political, Food & Beverages, Biscuits, Cooking oil Products, Tea & Coffee and more. Most of the surveys are short and takes 1-3 minutes. But the downside is that you don't know how much you'll be paid for a survey. You will earn somewhere between Rs. 2-15 depending on the difficulty of the survey. And it takes way too long to approve a survey as compared to The Panel Station and other survey sites. It takes about 2-3 days for surveys to be approved/rejected. You can earn 10 percent of what your referrals earn. You can withdraw the cash to your bank account or mobile wallet or you can use the cash to make mobile and DTH recharge. Well, no. If you go to Play Store and look at the user reviews, you'll know why. I'm currently testing Nishkarsh, recently requested a withdrawal. Its current status is "requested". I'll let you know when I get paid or not get paid. 44222a298Here are best materials for you!